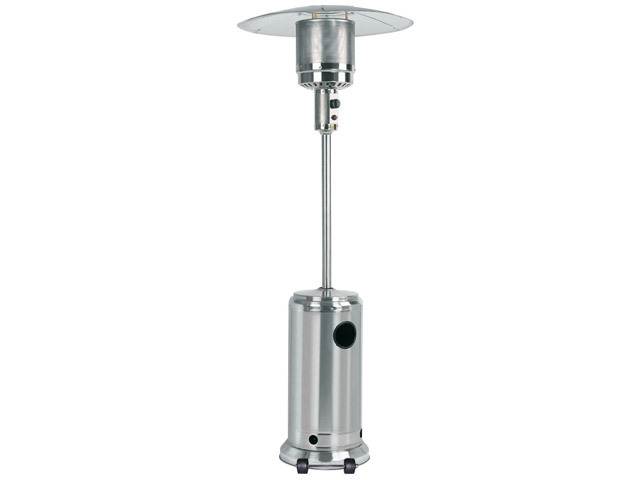 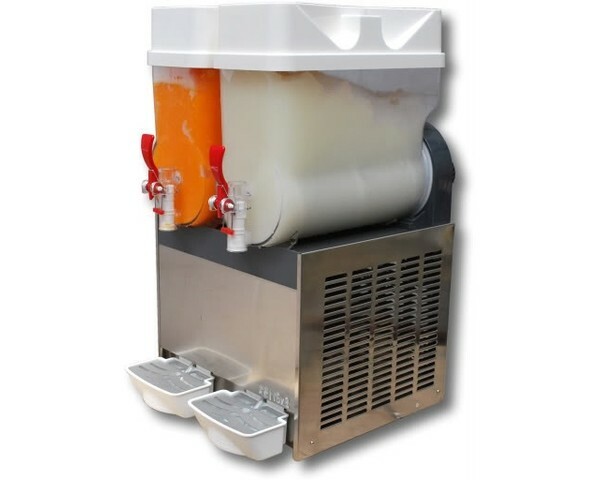 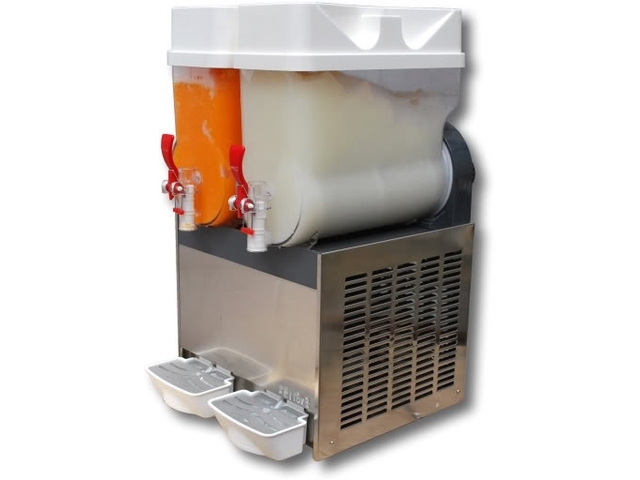 Let cocktail making be as easy as ABC with this twin cocktail slushy machine. Less time making cocktails means more time socializing! SKU: JUMPCAST-NC. 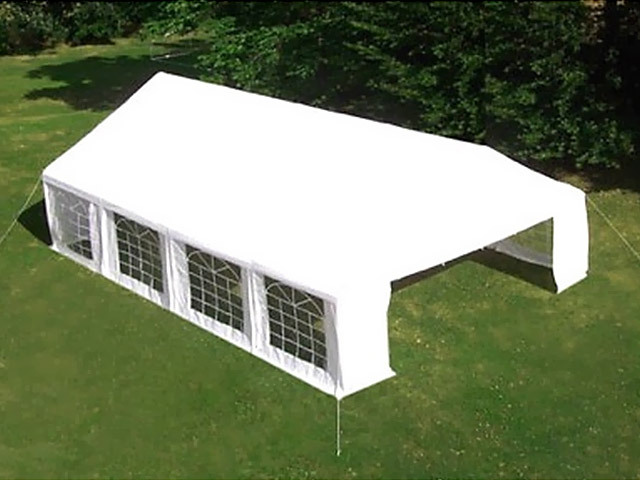 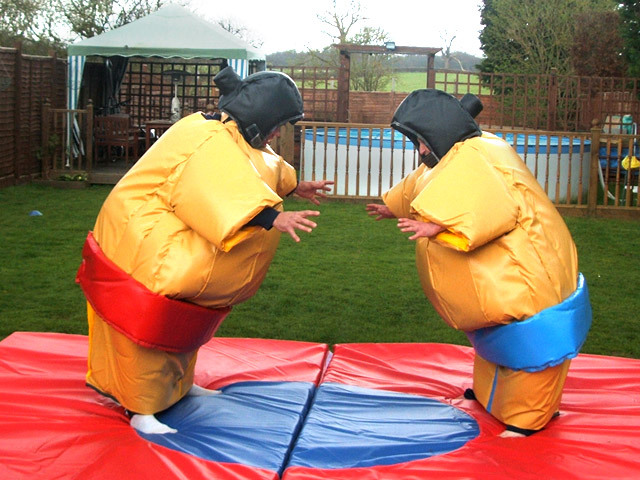 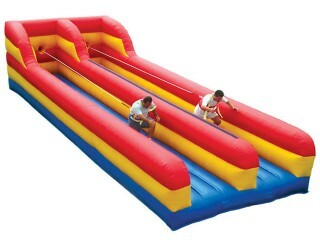 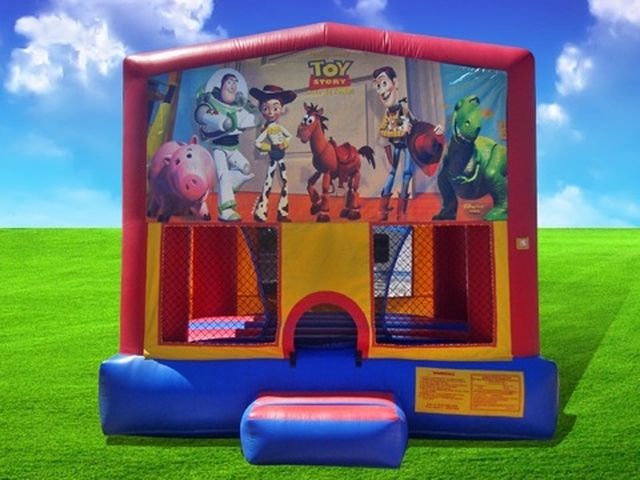 Categories: Jumping Castle, Marquees For Hire, Amusement Hire.